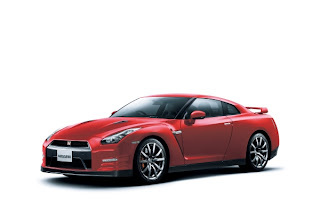 February 2011 should have been a good month for Nissan GT-R sales, however they were still slow due to a few items, that saw most deliveries for the 2012 GT-R not start until the last week of the month. For February 2011 a total of 38 Nissan GT-R's were sold, down 56.5% from 2010. 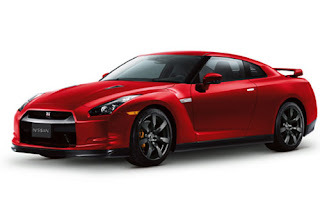 Total sales for 2011 on the Nissan GT-R is 60 cars. Even though the GT-R sales are down, Nissan's overall sales are up. Expect to see a lot more sales in March, and over the next few months as the 2012 gets out to more dealers, and the Black Edition gets into dealerships. Nissan North America, Inc. (NNA) today reported record February U.S. sales of 92,370 units versus 70,189 units a year earlier, an increase of 31.6 percent. Nissan Division sales were up 31.8 percent for the month and also set a new February record.